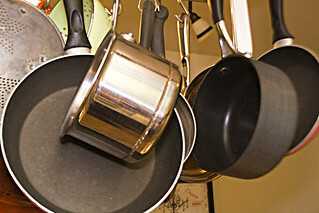 “The Port Alberni Shelter Society is in need of cooking pots and pans (not bakeware). While the shelter is able to support folks transitioning to independent living situations with many of their needs, finding enough pots and pans for individuals to be able to prepare their own meals is a challenge. Once again, Kathy Mercer has offered to collect any donations & transport them to the VIDC meeting on Feb 21. Please contact her for drop off or pick up by no later than February 19th.